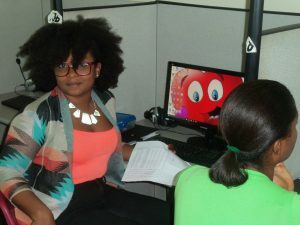 The Haitian-American Institute offers two personal advancement classes: learn computer skills and learn Creole. A great way to keep up to date—and learn, if you have little to no experience, or brush up your skills if you already have some experience. For the computer, focus is on the Internet, and popular software applications such as Microsoft Word, Microsoft Excel, and Microsoft Publisher. For the Creole classes, there are many options. Please see the individual class pages for more information, which can be accessed by clicking the links below.